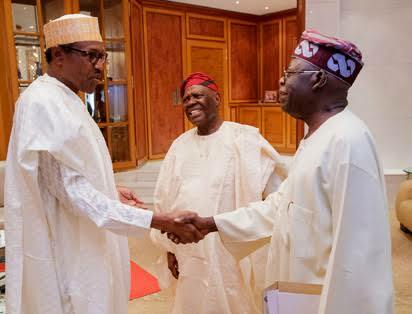 some powerful people from the South West and North were ganging up against his 2023 presidential desire. He said regardless of the arranged plot against his political career, he would contest for Presidency in 2023 and won't be intimidated. 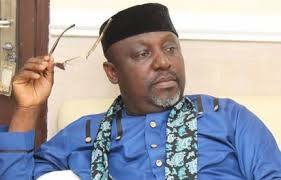 Okorocha spoke to journalists at his Ogboko country home in the Ideato North Local Government Area of the state. The governor alleged that his current political predicaments in the ruling All Progressives Congress started two years ago in Lagos State. According to him, an unnamed politician summoned his political subordinates including his deputy, Eze Madumere, to Lagos and plotted the chart to stop his political ambition by all means. The governor said, “What I am suffering now in APC started two years ago in Lagos. They called my subordinates including my deputy and asked them to team up to fight me. “Hope Uzodinma joined them lately. They decided to use him because they saw him as a strong person, being a sitting senator. Okorocha also alleged that there was an ongoing conspiracy to stop him from going to the Senate in 2019, using security agencies. Maintaining that political forces from the West and North were working to hijack the state’s politics, the governor said, “If care is not taken, a time will come in Imo State that before a sitting governor appoints a commissioner, he will first get an approval from either the West or the North.